There’s a new trophy listing in town: the penthouse at Chetrit Group’s conversion of the Sony Building will ask a record-breaking $150 million. The Real Deal was the first to report the asking price for the 21,500-square-foot triplex, which will be located on the 33rd through 35th floors of the 550 Madison Avenue building. The eight-bedroom, eight-bathroom spread includes a spa, wine room, private elevator and 10 powder rooms, according to the offering plan filed with the New York Attorney General’s office and reviewed by TRD. 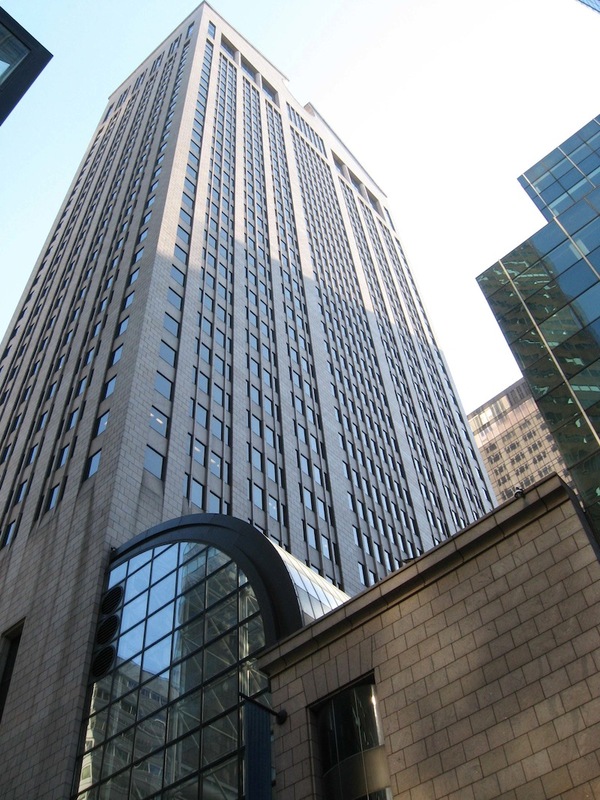 An investor group led by Chetrit acquired 550 Madison in 2013 for $1.1 billion. The 37-story tower between 55th and 56th streets will have 96 condos, for a total sellout of $1.8 billion. This alleged $150 million offering trumps the planned $130 million penthouse listing at 520 Park Avenue. Developed by Zeckendorf Co. and designed by Robert A.M. Stern Architects, the 54-story limestone tower has just 31 residences. The 12,394-square-foot penthouse at 520 Park occupies the top three floors and will be asking $10,489 per square foot, as opposed to $6,975 for the 550 Madison pad. The penthouse at Alchemy Properties’ conversion of the Woolworth Building’s upper floors will be priced at $110 million, according to filings last year with the attorney general’s office. As for actual closed deals, the most expensive condo ever sold in the city is a $100.5 million duplex penthouse at One57, which traded in December, Bloomberg reported.